Specializing in the best airport transfers to Sandy Heaven Transportation from Montego Bay Airport. 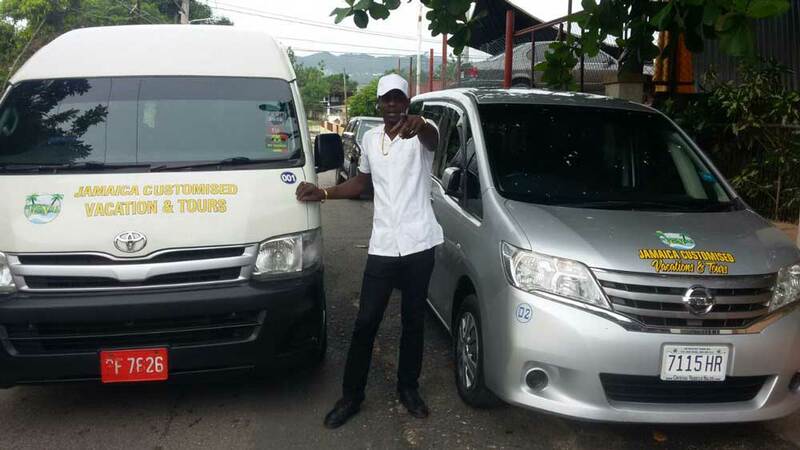 From the start to end of your vacation, we make it easy to book your round-trip or one way transfer between Montego Bay airport and Sandy Heaven Resort. Book early and save, enjoy HASSLE FREE and NON STOP transfers at your convenience, there is NO WAITING at the airport, all return pick up times are scheduled to ensure you make your departure flight on time. Reliable, inexpensive, on time Sandy Heaven Resort airport transfers can be booked in online comfort, our rates are unbeatable with no wait or unnecessary stops. Instead of taking a shuttle bus that makes multiple stop, book your private transfer with us and travel in style Non-Stop to Sandy Heaven Resort. Making your reservation is quick and easy, book early to reserve your transfer. Call us today, we make your trip a breeze. All transfers are private. Montego Bay airport transfer to Sandy Heaven Resort Negril gives you a sence of comfort, as soon as you clear the MBJ Airport customs proceed to the front exit of the arrivals hall where our agent will be waiting holding a sign with your name. "Irie Mon" everything was perfect, they made my vacation irie, we missed our flight and was worried that we had missed our transfer but my driver was waiting. It felt great, this was our first time on the island.